Say Good - bye to mowing lawns and shoveling snow and say hello to the Village of Red Lion Creek, Bear areas premier 55+ home community. 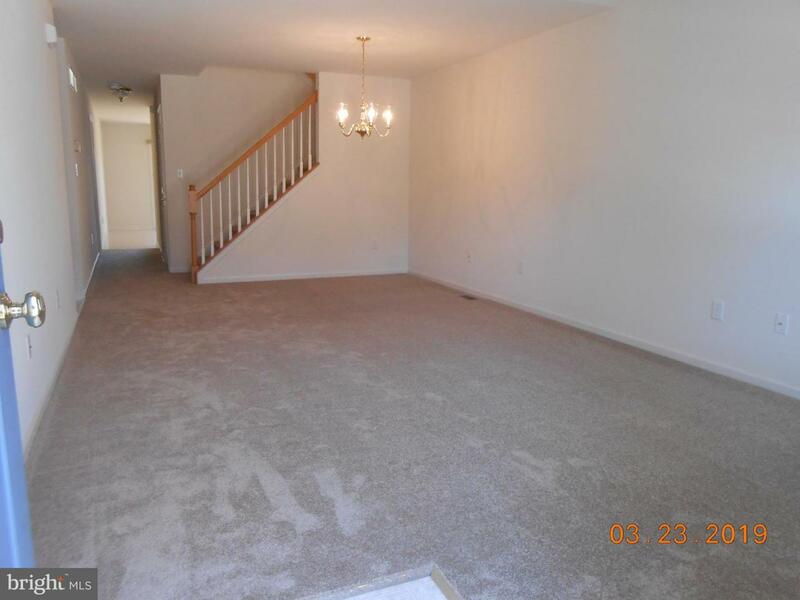 The home is Super Clean and move in ready with fresh paint and newly installed beige carpet. 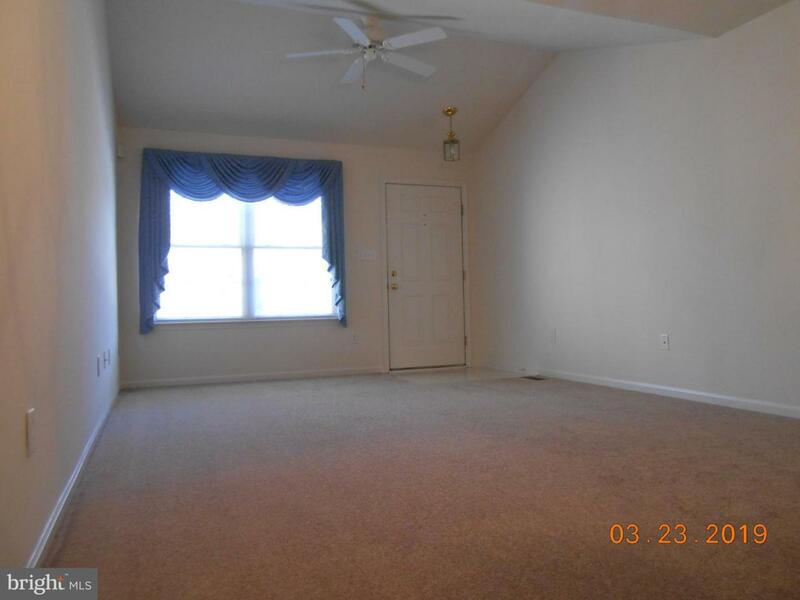 The first floor flows from the homes entrance into a vaulted ceiling Great Room with a formal dining area. 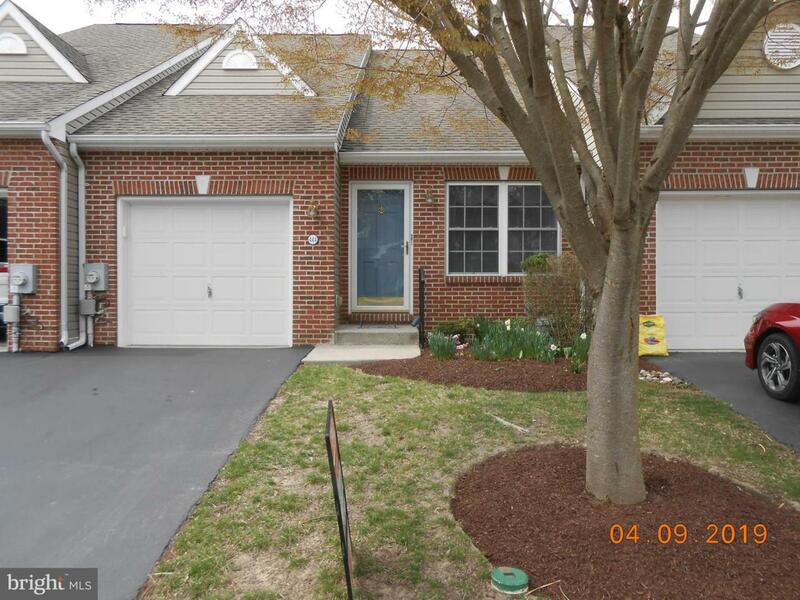 The homes complete first floor living with spacious large living-dining area, a private 1/2 bath, laundry room that will fit a full size washer and dryer. 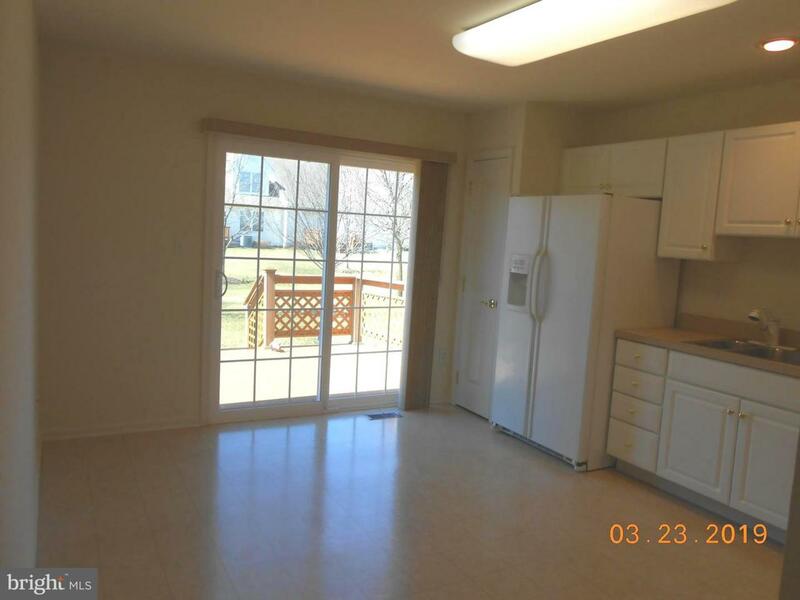 The bright sunlit kitchen in the rear of the home offers a new patio door that leads to a low maintenance deck covered with a powered Sunsetter awning to enjoy the deck in shade. The comfortable first floor bedroom features a walk in closet and an en suite bath with a double vanity, a soaking tub, a shower with seat and grab bar, linen storage and exhaust fan complete with light and heat feature. The home also has an inviting over-sized second floor bedroom with a potential large office or sitting area. 2 huge walk in closets and a comfortable en suite bath with tub/shower combination that also has an exhaust fan with light and heat. The home also features a one car garage with opener and storage closet and a large unfinished basement with an utility sink. The Village of Red Lion Creek is close to shopping, worship, libraries as well as State, County and local parks. The walking trail that wraps around the community and pond is great for strolling and meeting other residents. The community is friendly and has ample visitor parking areas. Community club house host a number of activities weekly and has been designed to be economical to maintain, it has a full kitchen, game and exercise rooms. Community is very well run and a great place to call home.